Christine Angelini, environmental engineer, is protecting our coastal communities by studying the resilience of our natural ecosystems. Christine Angelini is an assistant professor of environmental engineering at the University of Florida. 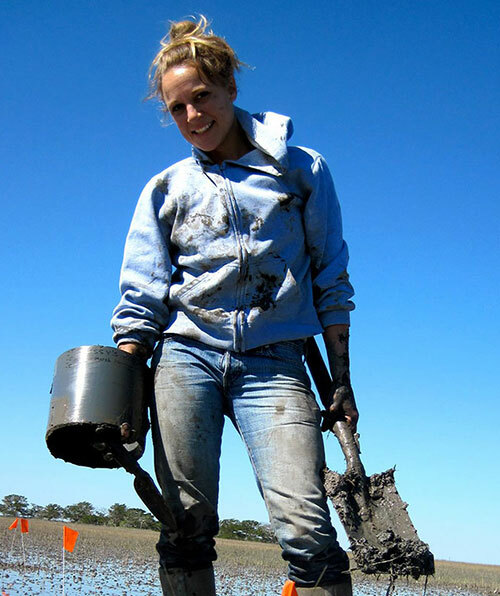 Her research focuses on the resilience of natural systems including the role of habitat-modifying organisms in shaping marine life; cost-effective and durable approaches to restoring degraded oyster reefs; mechanisms of ecosystem recovery from disturbance; effects of top predator expansion on nearshore ecosystems and more. She is a recipient of the National Science Foundation Early CAREER Award and is currently leading several projects sponsored by the NSF and U.S. National Oceanic and Atmospheric Administration. Aysegul Gunduz is transforming the lives of patients with neurological disorders with her breakthrough research in brain mapping and neurostimulation. 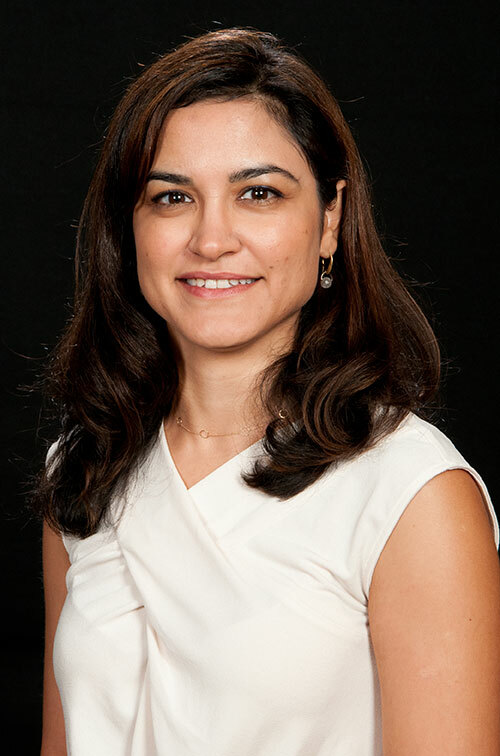 Aysegul Gunduz is the director of the Brain Mapping Laboratory and an assistant professor at the J. Crayton Pruitt Family Department of Biomedical Engineering at the University of Florida. Her research interests include neural interfacing, neural signal processing, neuromodulation, neurological disorders, as well as cortical and deep brain stimulation in human subjects. 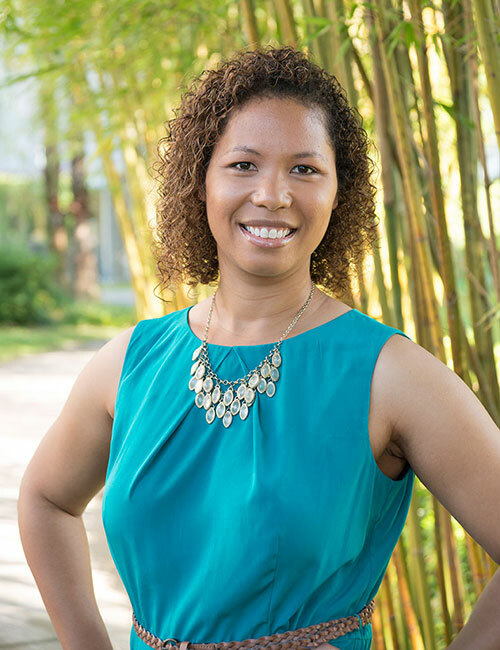 She is a recipient of the National Science Foundation Early CAREER Award (2016), International Academy of Medical and Biological Engineering Early Career Award (2015), Anita Borg Institute Denice Denton Emerging Leader Award (2017), UF Provost’s Excellence Award for Assistant Professors (2017), UF Preeminence Term Professorship (2017-20), UF Clinical and Translational Sciences Institute NIH KL2 Scholarship (2015), and is a Pruitt Family Endowed Faculty Fellow (2017-20) and an IEEE Senior Member. Michele Manuel leads the University of Florida Department of Materials Science & Engineering as Chair and is an expert in materials design and development. Michele Manuel is chair of the UF Department of Materials Science & Engineering. Manuel is recognized for her research in the advanced design of alloys and composites. She uses thermodynamic modeling, advanced processing methods, and state-of-the-art characterization tools in her research. Manuel is a recipient of the Presidential Early Career Award for Scientists and Engineers (PECASE), the highest honor bestowed by the United States Government on science and engineering professionals in the early stages of their independent research careers. She is also a Fellow of ASM and has been honored with awards including the NASA Early Career Award, NSF CAREER Award, TMS Young Professional Development Award and more.